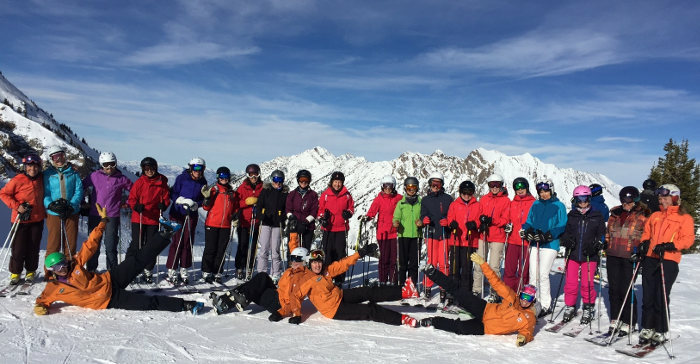 Alta Lodge teams up with top instructors from Alta’s Alf Engen Ski School for these popular Women’s specific camps which offer three days of skiing, four nights of lodging, great food, and camaraderie. 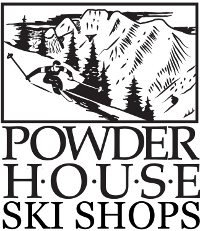 Ski sessions include morning and afternoon on-snow instruction in a fun and supportive environment. In similar-ability groups, you’ll focus on fundamental skiing skills to improve speed control, confidence, and efficiency, allowing you to access and enjoy more of Alta’s world-famous terrain. -Ready and excited for an introduction to off-trail skiing. Camp package rates include tax and service charge. Slope-facing and economy rooms are also available.